Kelly Hummel joined Net at Work as the Practice Director for Sage 300 Division in 2015. 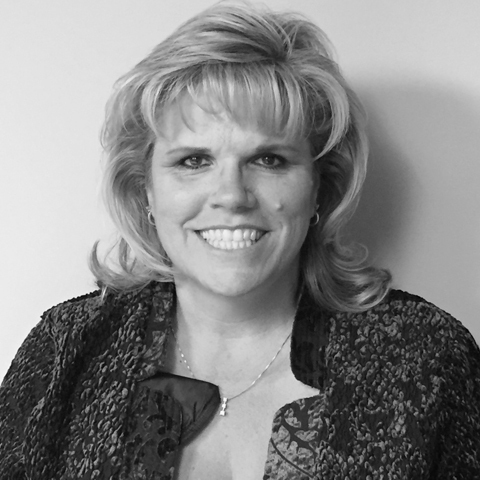 Kelly’s vision includes a strong desire to become more than just a software reseller, but a trusted business advisor. Her team’s focus is to provide technology solutions for organization’s accounting and integrated business solution needs. Prior to joining Net at Work, Kelly was the principle and Chief Executive Officer of AXIS Integrated Solutions for 15 years. Before starting her career in technology, she worked as an auditor for the Department of Defense in the Defense Contract Audit Agency and Kenmare Capital, a NY venture capital firm, before becoming a partner of Small Business Associates, Inc.
Kelly has been an active member of Information Technology Alliance since 2003 and has served as Vice-Chair for the Information Technology Alliances in 2014-15 and serve on the board of directors since 2011. Additionally participated in the membership committee, on-site committees, and served as the CR Track Chairman. Currently Kelly serves on the technology committee and in firm recruitment for the alliance. Additionally, Kelly serves as an advisor or committees for a number of local businesses and charitable organizations. Kelly is currently a member of many industry organizations including the Information Technology Alliance (ITA), and the St Charles County Economic Development Council Alliance. Kelly has participated in Sage Business Partner Advisory Council, Sage 300 Product Advisory Council, and Sage Leadership Academy in addition to nationally recognized professional certification programs in business and marketing. Kelly has been routinely asked to participate in public forums and vendor sponsored events to discuss best practice methodologies. Additionally, Kelly has a deep sense of community involvement and participates in several of non-profit fund raising activities for individuals with disabilities, breast cancer and for a local high school. Kelly graduated from William Jewell College with a BS degrees in Accounting and Computer Science. Kelly lives in O’Fallon, Missouri with her husband, John, a business owner, and loves to travel to see their son.